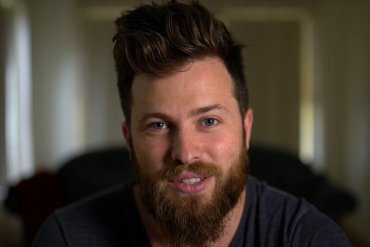 At the tail end of 2018, an Illinois hospital gave us one of the best stories of the year. 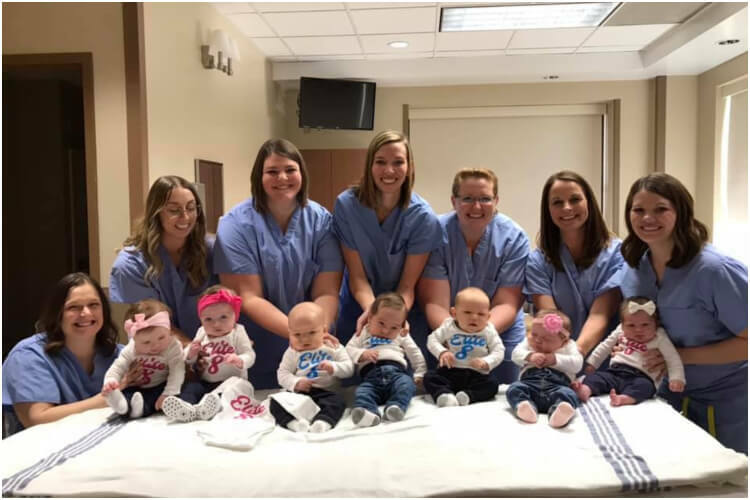 Eight nurses who work together at Anderson Hospital became pregnant around the same time, all giving birth within five months of each other! 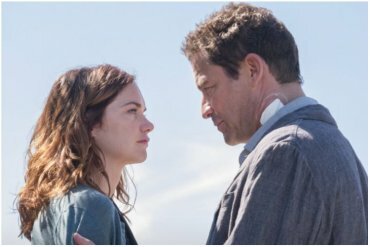 Read on to find out all the details of this incredible story! 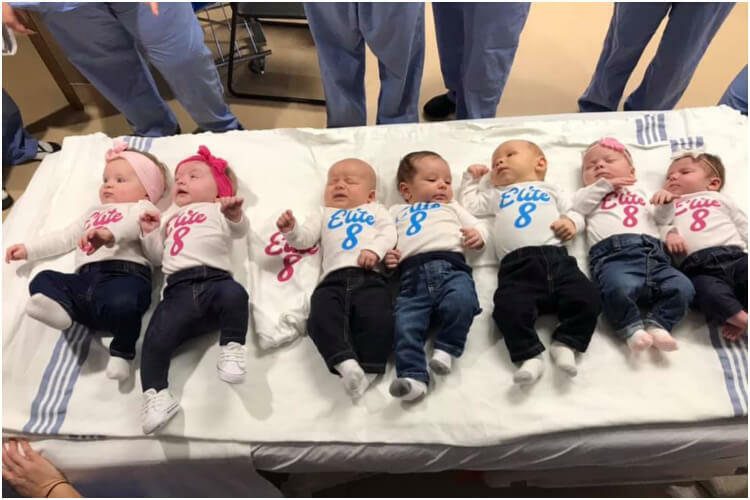 Between July and December of 2018, eight nurses working together in Illinois gave birth to eight healthy babies. 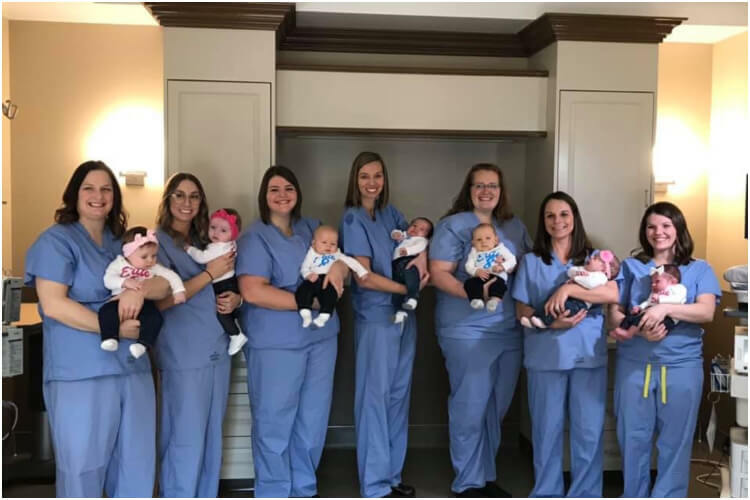 These amazing women, who all work as staff members Anderson Hospital’s Pavilion for Women in Maryville, gave birth throughout the five months. As you can see above, all the mothers are thrilled! 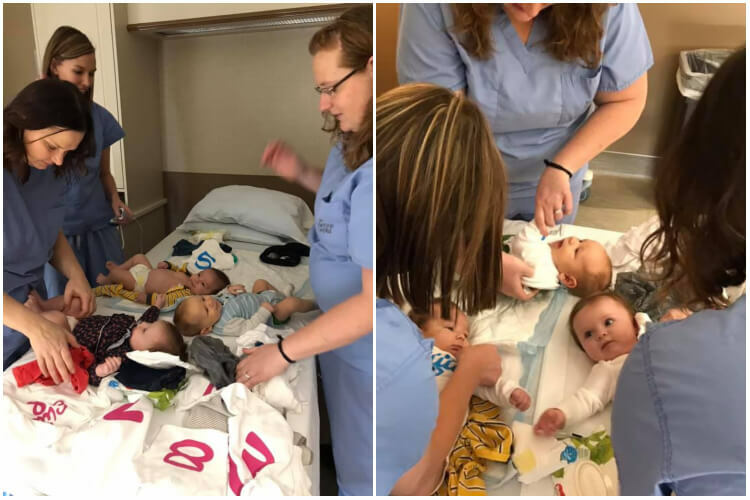 Besides working alongside each other, the nurses, as well as the other staffers, have developed a close relationship over the years – which made the eight births even more joyous. It all started when Susan Lentz, 40, told her co-workers she was 18 weeks pregnant. And then, one after another, seven more nurses revealed they were pregnant, too! The other nurses were Stavania Armstrong, Rebecca Eggering, 32, and Ashley and Sara Grotefendt, 30. Lentz was the first of the eight nurses to give birth, in July. She said, “It was super exciting because we knew there were so many more to come.” The last of the Elite 8 was Embick, who gave birth to a baby girl in December. The nurses said in the interview how they see each other as family. They’ve got a support system at work and became mini-celebrities in the hospital. They can share tips with each other, consult, and take comfort among each other in the journey of raising a newborn. We wish them all the best of luck with their new journey!